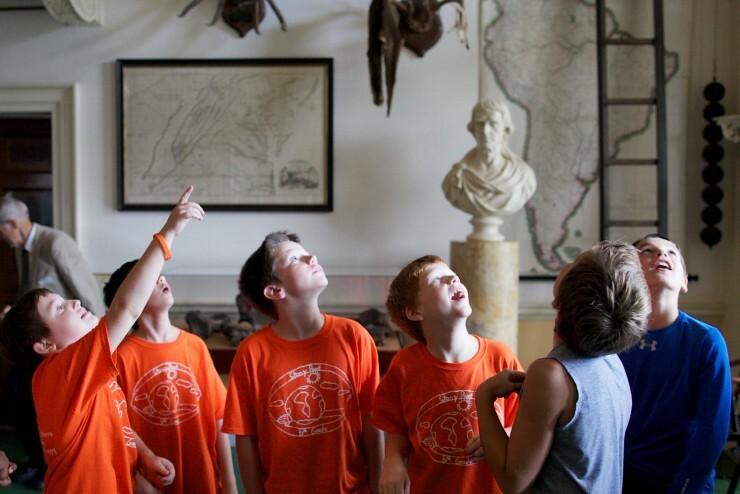 At Monticello, we bring history forward and connect the next generation of American Leaders with Jefferson's revolutionary ideas and legacy. Our school programs reach over 65,000 students every year. 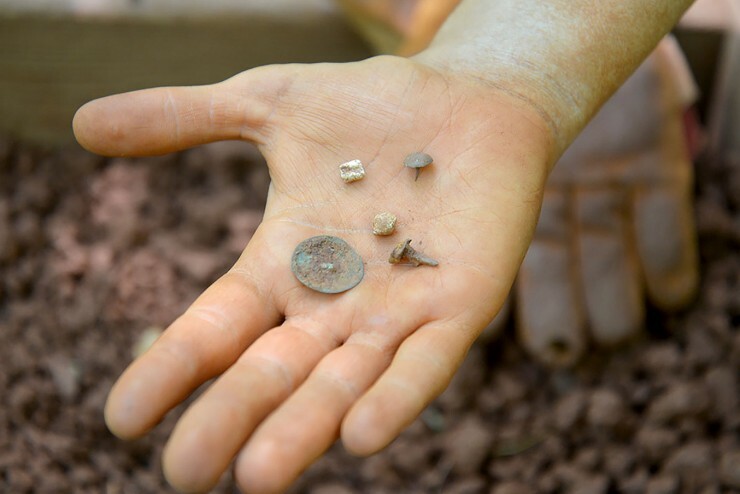 Archaeologists uncover artifacts and slave dwellings on the Monticello mountaintop, helping us to better understand plantation life and slavery in Jefferson's time. 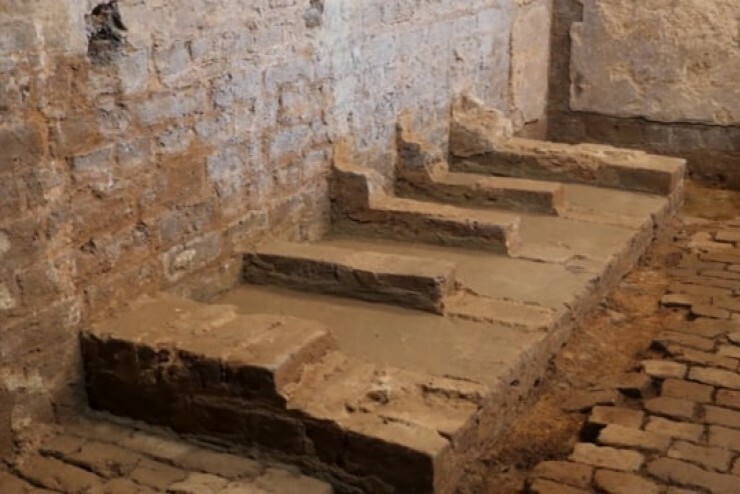 Video: Uncovering the Stew Stove in Granger/Hemings Kitchen. 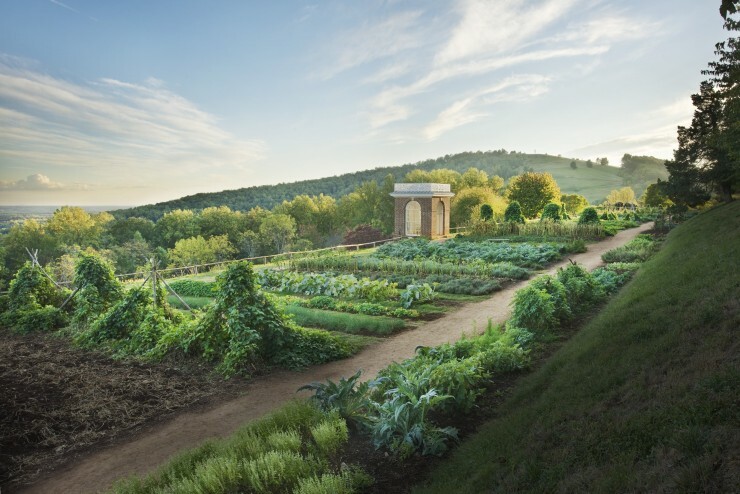 In the restored gardens, visitors discover Thomas Jefferson's legacy as a founding foodie and revolutionary gardener. 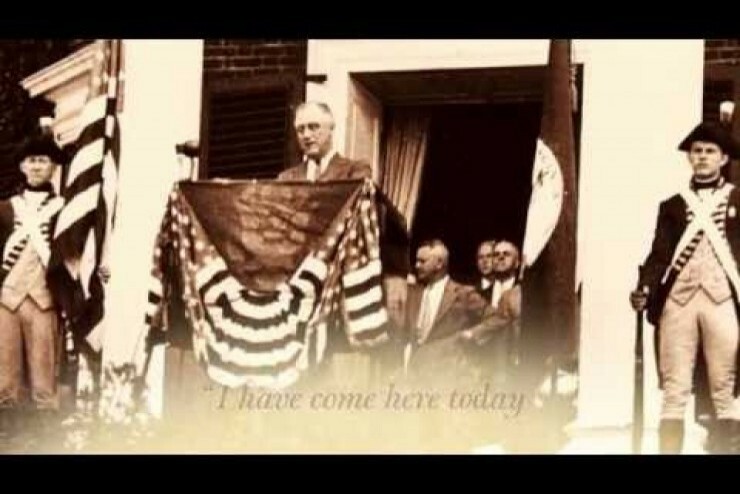 Support Monticello's educational mission and its global vision to to bring history forward into national and global dialogues. 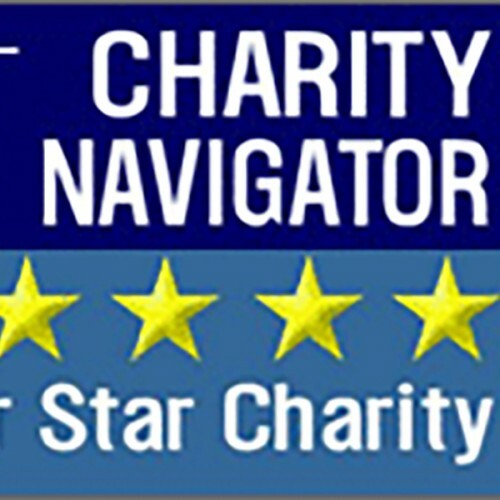 Thomas Jefferson Foundation has received a coveted 4-star rating for sound fiscal management.